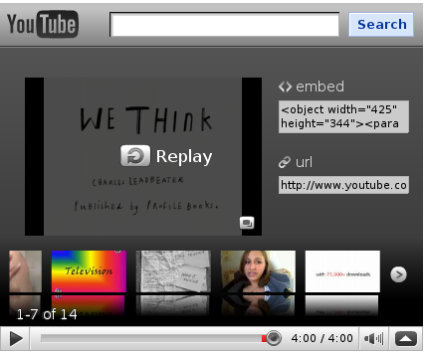 Video sharing website YouTube turns 5 today. “Five years of YouTube, is that all?” was my first thought. After all it seems like YouTube has been around for a decade at least and we have to admit they revolutionized the internet as communication channel over the last few years. On February 15, 2005 Chad Hurley, Steve Chen and Jawed Karim, former PayPal employees registered the domain name www.youtube.com. On April 23, 2005 the first video was posted showing Jawed at the San Diego Zoo. Just one year later YouTube was amongst the 10 most visited websites in the world and by the end of 2006 Google acquired YouTube for the astonishing sum of 1,65 billion dollars. Hey YouTube, I don’t want to search before watching an embedded video! 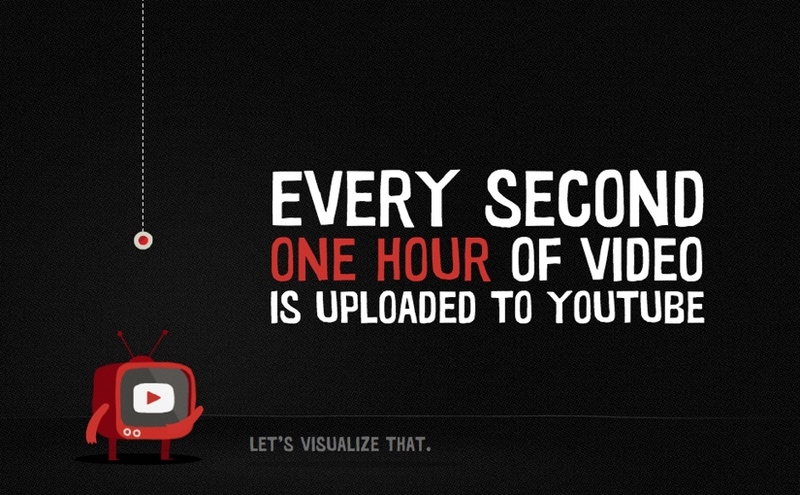 As YouTube stated, almost 44% of all YouTube videos are watched embedded on other websites. No need to say the YouTube guys are looking for ways to seduce those embedded viewers into watching more videos and thus spending more indirect time on YouTube. Posted on 14 November 2008 14 November 2008 Categories All, Online StuffTags search, youtube5 Comments on Hey YouTube, I don’t want to search before watching an embedded video! Clicking the logo takes you to the result page for “valentine’s day“. Clicking the logo takes you to the Yahoo! Events Valentine’s Day page.